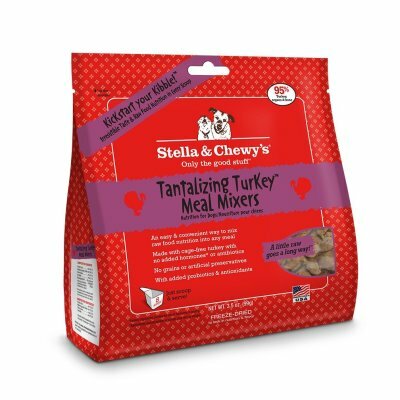 We know that there are more than a few fussy dogs out there, so we have found wonderful toppers and enhancers to add yumminess and goodness to your pet's meal. 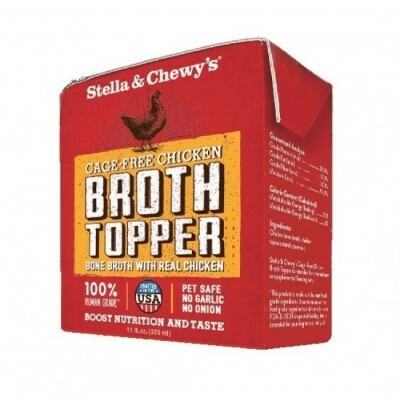 K9 Natural Toppers are all the goodness of our freeze dried range in a smaller, more convenient pack. 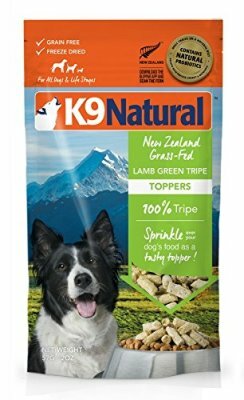 Like all K9 Natural food, they’re packed with New Zealand wholefood ingredients. 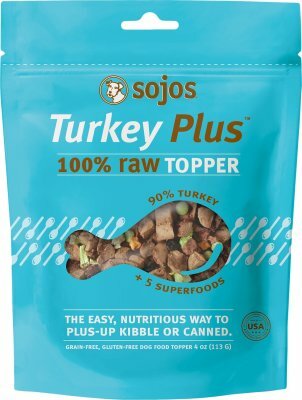 Developed to simply sprinkle over your dog’s existing diet, whatever that may be, Toppers offer a nutrient dense high meat boost and are a great way to entice picky eaters. Dogs instinctively thrive on essential nutrients from the whole animal. Rawbble is a balanced ratio of protein, bones and organs to support health. 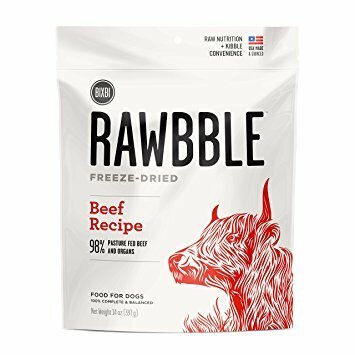 Adding Rawbble to your dog's kibble diet gives them an unmatched nutrition boost. 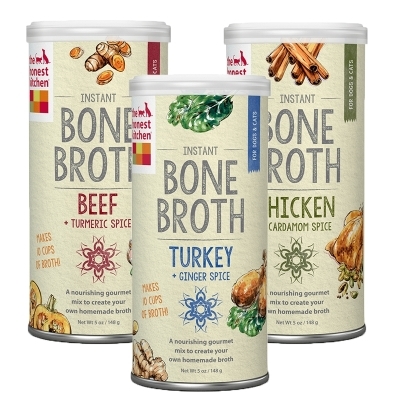 Our freeze-dried technology locks in essential nutrients and the small pieces make it an easy addition to every bowl. Our amazing Flora4 Ground Sprouted Seeds Food Topper simplifies the chore of learning how to supplement effectively to add the live probiotics, plant enzymes, phytonutrients and whole food vitamins & minerals that are lacking in an all-meat diet. 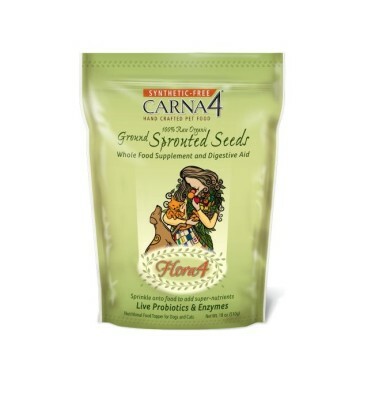 Flora4 contains only 100% raw organic sprouted seeds (a blend of barley seed, flaxseed, and lentils), ground into a fine powder and packaged in daily servings. 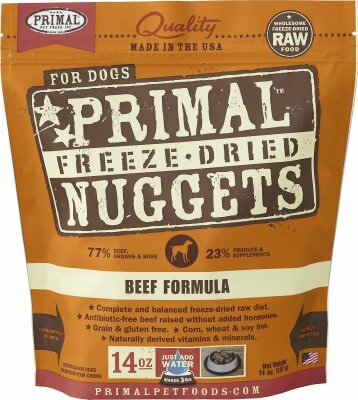 RAWZ Freeze Dried Nutrition is 100% Human Grade – it starts with human grade ingredients and is prepared in a human grade facility. 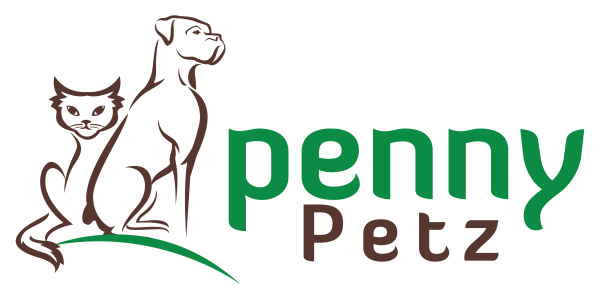 Made with 95% meat, organs and ground bone that are hormone free, grass fed, cage free and with no added antibiotics, your pet can enjoy cold-pressed nutrition from quality-sourced, thoughtfully prepared ingredients. Entice picky eaters at meal time and add an extra boost of nutrition all at once. Meal Mixers are comprised of 95% nutrient rich meat, organs and bones. Free of added hormones, antibiotics, grains, and artificial preservatives plus they are enhanced with probiotics & antioxidants. Use as a topper or a complete meal. Available in chicken, beef, turkey, or salmon/cod. 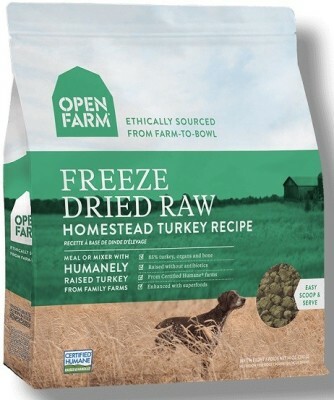 Upgrade your dog’s diet with Open Farm’s Freeze Dried Raw meals and toppers. Our recipes are packed with nutrient-rich, whole food ingredients, such as humanely raised meats, organic leafy green, and organic pumpkin. For an added nutritional benefit, every blend is topped off with superfood ingredients like coconut oil and turmeric. Simply scoop, add water, and serve! 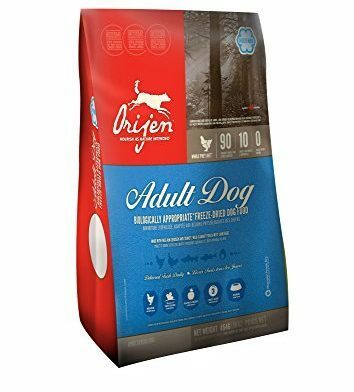 Our Biologically Appropriate™ ORIJEN freeze-dried foods are prepared without cooking, so they retain all of the natural goodness of our authentically fresh ingredients. This means only water is removed from our fresh ingredients, leaving behind all of their richly nourishing goodness in concentrated form, creating a nourishing taste experience your dog will love. Superfood Pour Overs can do the impossible: transform any mild-mannered dish into a superfood superhero. 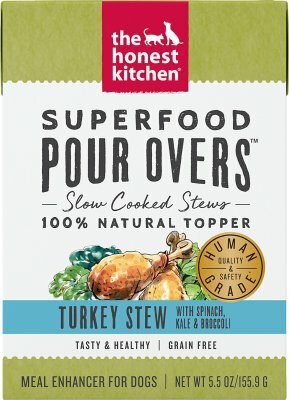 It’s not just the impeccable ingredients (NO by-products, GMO ingredients, or grains) that make this kitchen staple human-grade, it’s also the superhuman deliciousness that always saves the day. With three Superfood recipes to choose from, you can boost taste & nutrition every day!